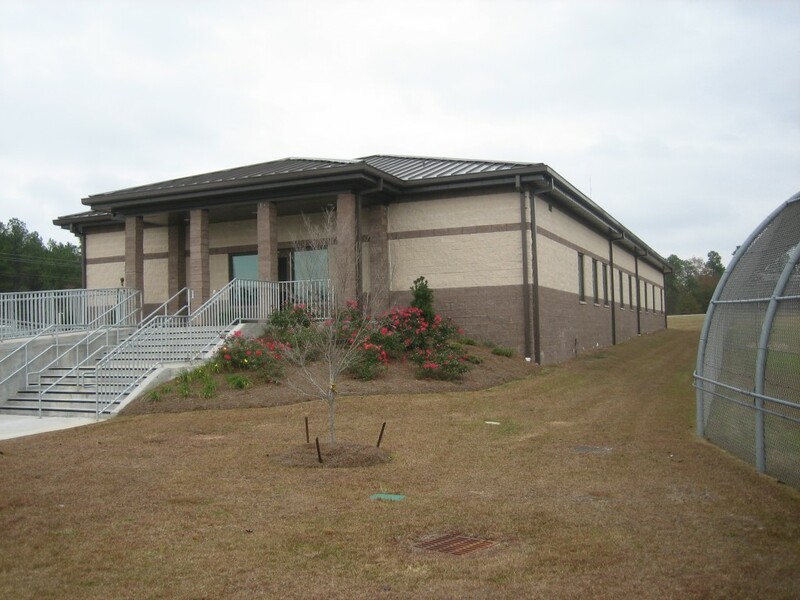 McCall Architecture provided design and construction administration services for the renovation an existing 17,715 sq. 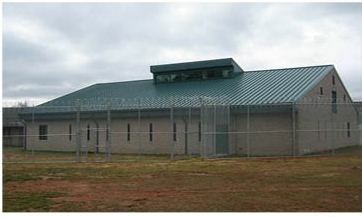 ft., thirty-bed housing unit, on the Bill Ireland YDC Campus in Milledgeville, GA. 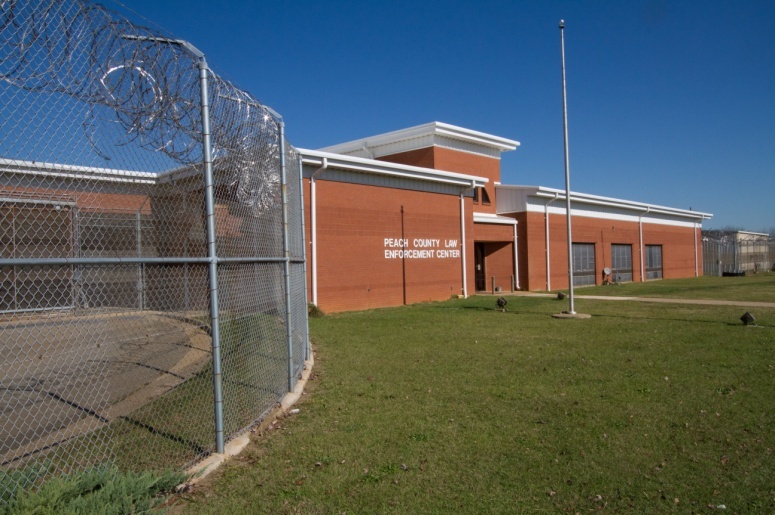 The design, driven by need to house and adequately address the needs of the most disruptive and high-risk youth from other Georgia Department of Juvenile Justice facilities, includes high security fixtures and equipment, IP addressable video surveillance, electronic locking control systems, and integrated intercom systems. 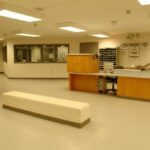 In addition, the project includes extensive re-working and replacement of existing security doors, frames and hardware. 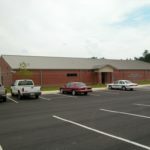 Construction on this project was completed in late 2014. 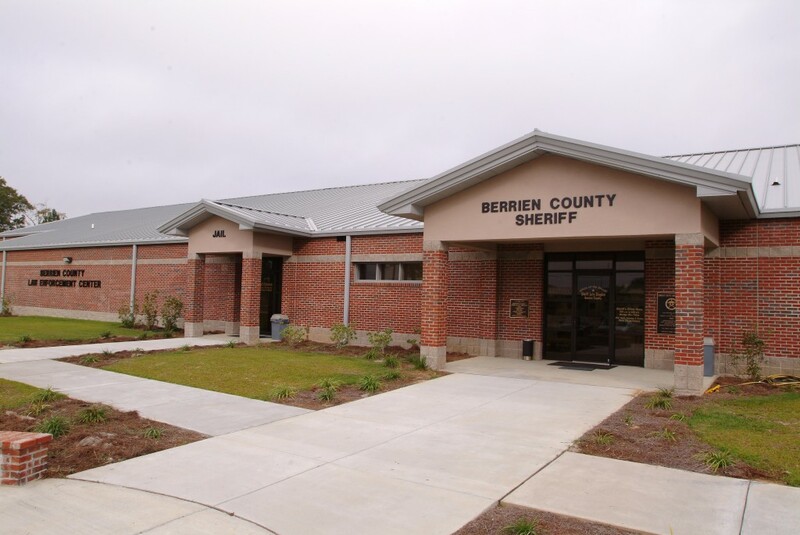 McCall & Associates, Inc. provided design and construction administration services for the Berrien County Law Enforcement Center project. 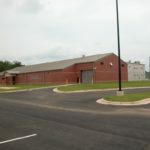 The new two-story facility was built with a combination of masonry and pre-cast concrete cells. 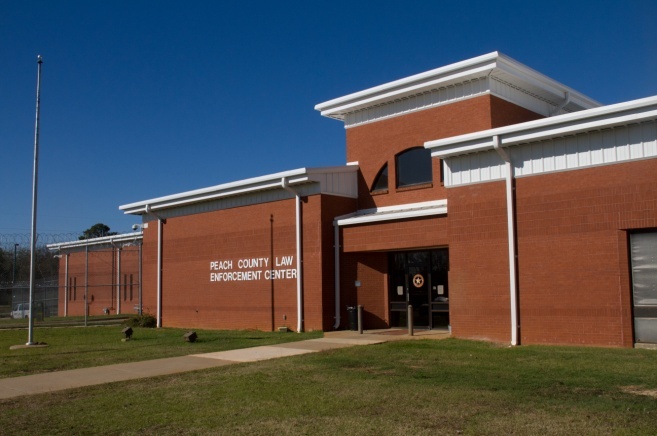 The building is capable of housing 72 inmates and 16-bed day rooms, as well as a control room for round-the-clock surveillance of the entire facility. 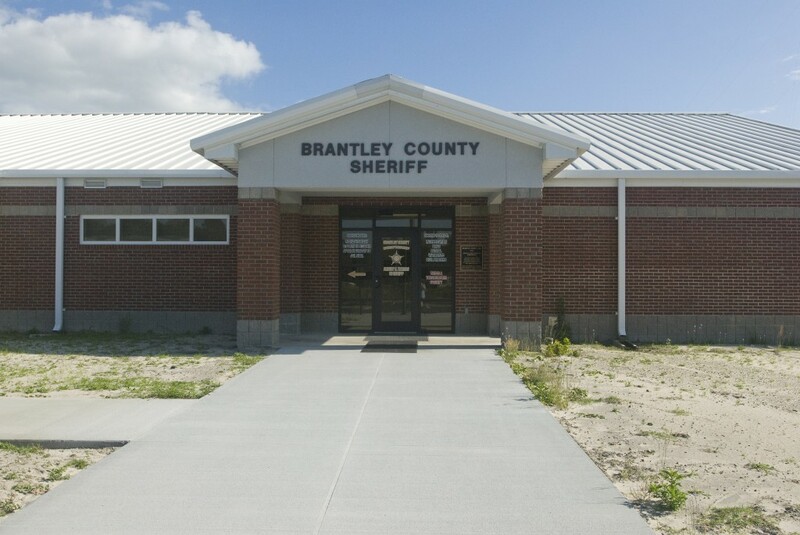 McCall & Associates, Inc. provided design and construction administration services for the new Brantley County Jail which replaced the existing outdated 19-bed facility. 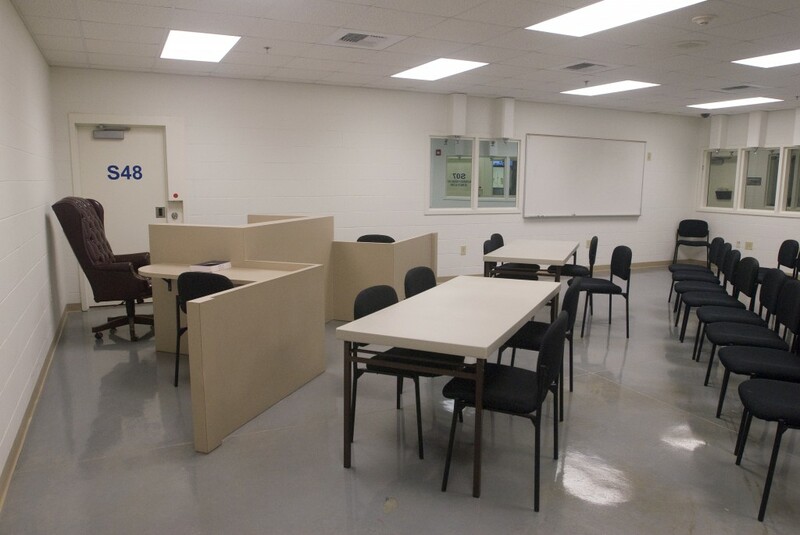 The new jail also incorporates Sheriff’s offices and administrative spaces, a full cell pod, and an on-site courtroom & judges chambers. 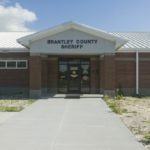 Ron Ham, Chairman of the Brantley County Commission, stated that what the county spent to house prisoners elsewhere would just about cover the payment if special purpose local option sales tax money wasn’t already earmarked for the jail. 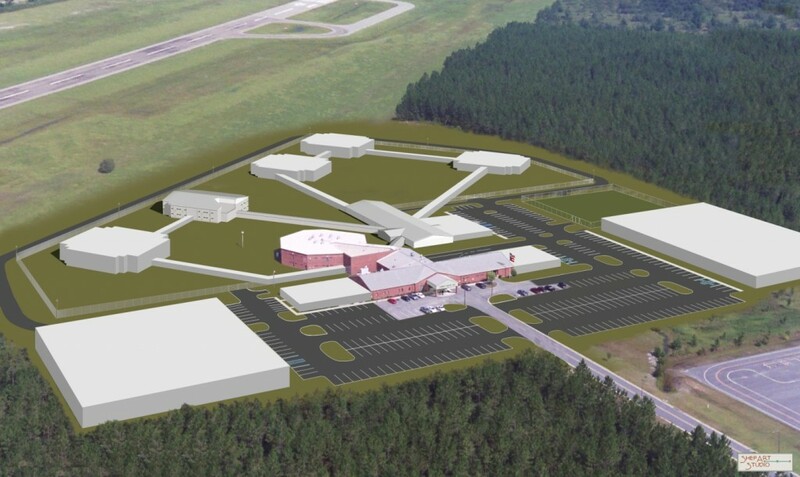 Eventually the facility could pay for itself and even make money for the county, Ham said. 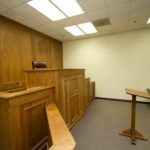 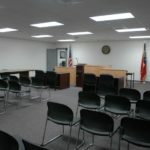 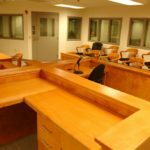 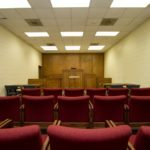 McCall & Associates, Inc. recently completed the Administration and Training Facility at the Georgia Department of Juvenile Justice’s Eastman YDC. 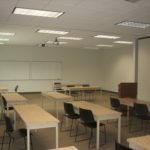 The building includes 5,520 gross square feet of programmed space for a training and administration expansion to the campus. 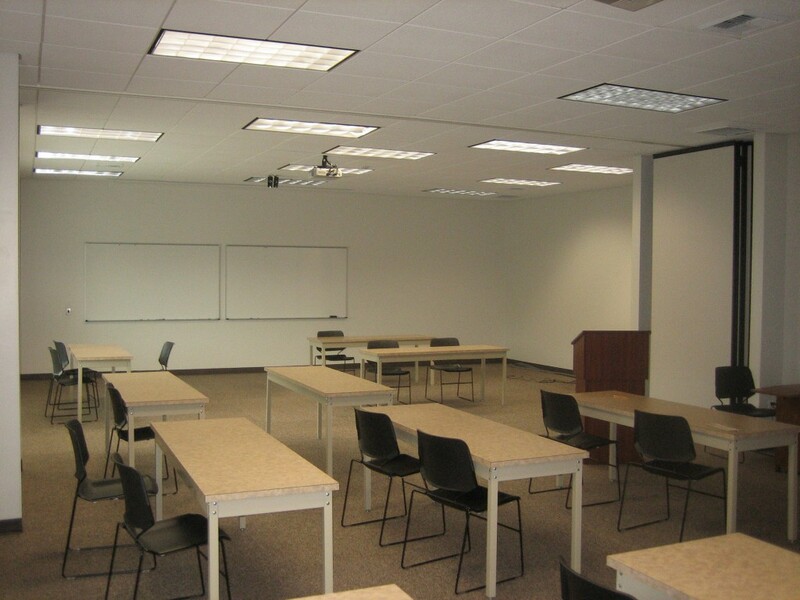 The building includes administrative office spaces as well as large multipurpose classrooms. 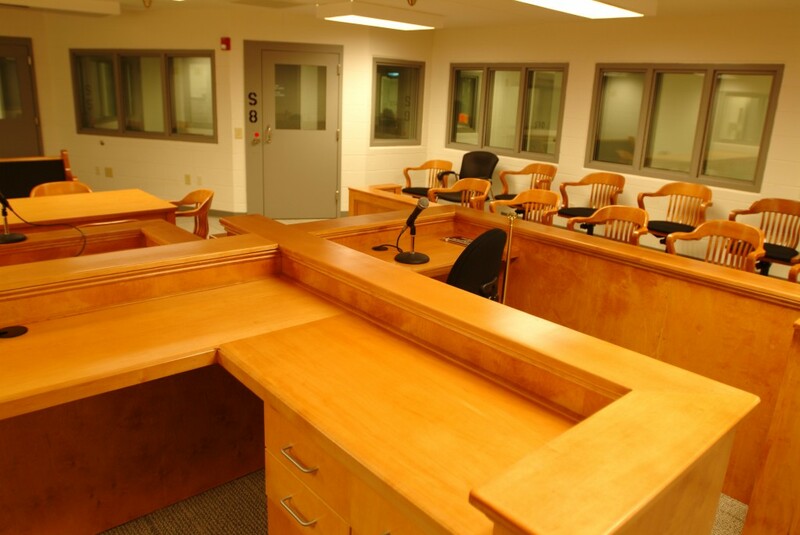 The design team faced several challenges in execution of this project. 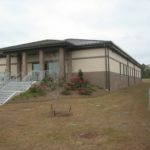 • Limited/tight site: Despite the fact that the location of this new building was very tight, McCall & Associates was able to design a building that both met the Owner’s programming needs and fit the available site. 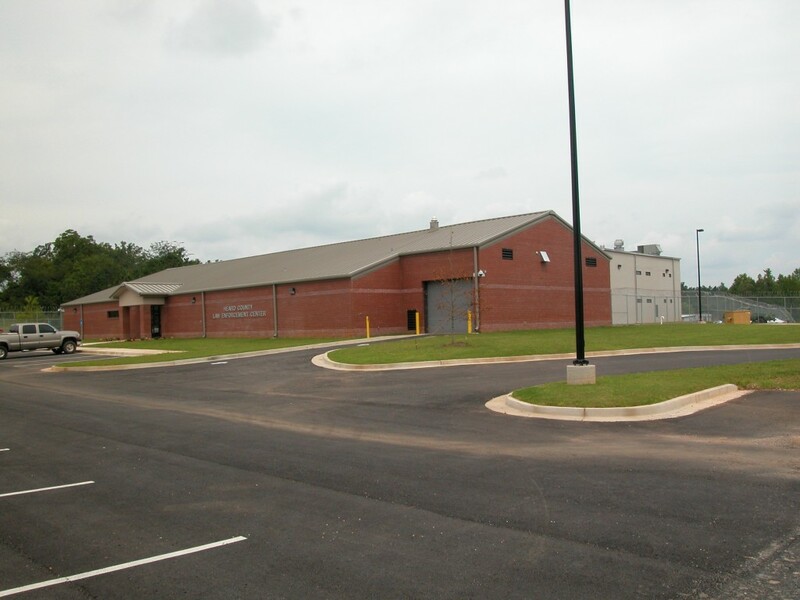 • Relocation of/integration with existing utilities: The design team, through careful planning, was able to successfully utilize existing utility service to serve this new facility. 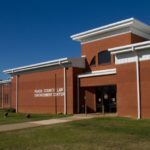 McCall & Associates, Inc. provided design and construction adminstration services for the new Heard County Jail and Animal Control Center. 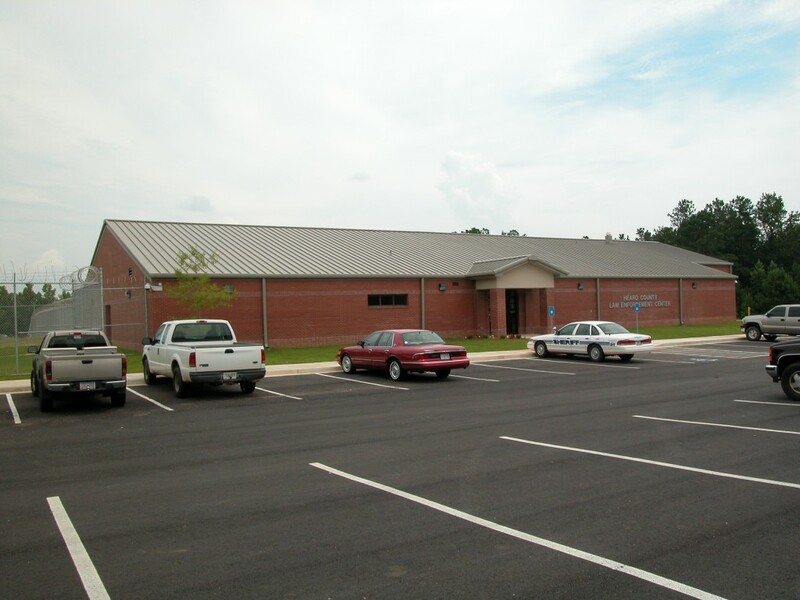 The new facility incorporates a two-story cell pod and administrative building, housing the Sheriff’s Department. 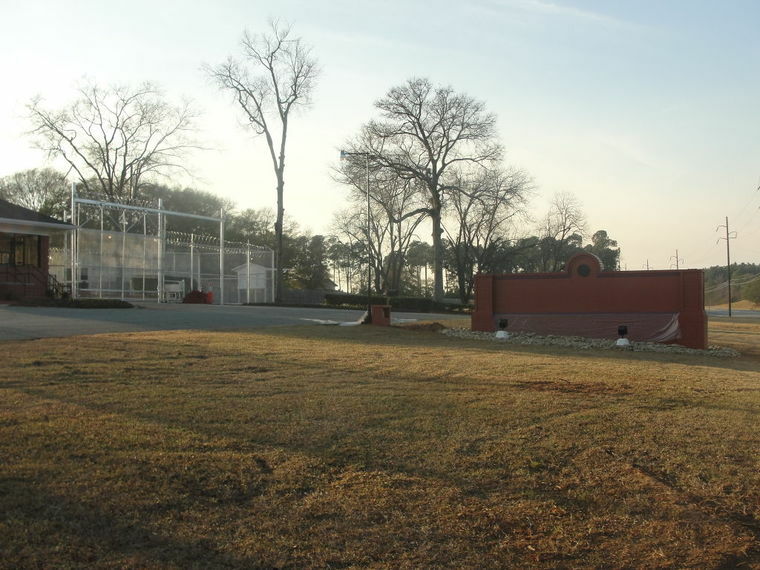 The facility was designed with expansion in mind. 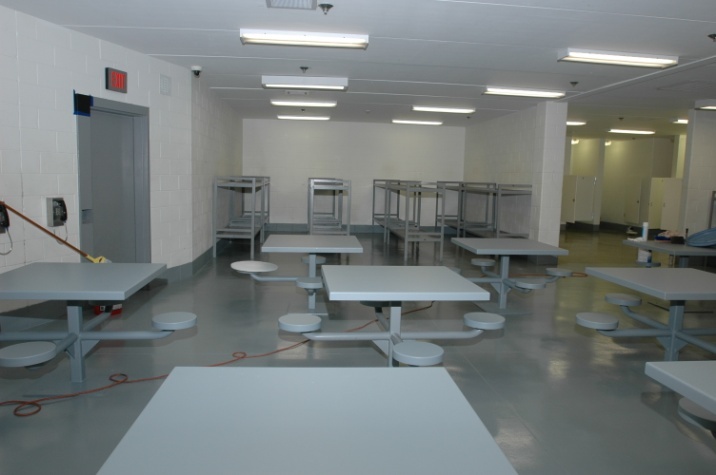 The layout was pre-planned in order to make the addition of more beds as easy and cost-efficient as possible. 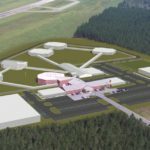 The facility was master planned for the addition of another pod in the future. 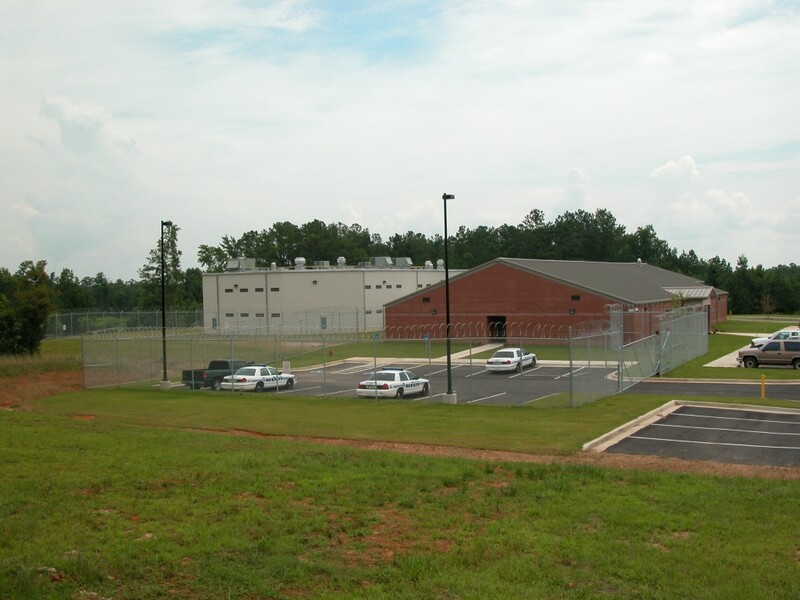 When all phases of the project are completed, the facility will be able to house more than 400 prisoners. 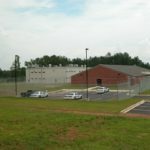 McCall & Associates, Inc. provided design and construction administration for a twenty bed housing unit addition to the Martha K. Glaze Regional Youth Detention Center in Hampton, Georgia for the Georgia Department of Juvenile Justice. 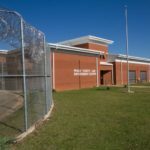 The project included 20 one-person secure detention cells and associated dayroom, a multi-purpose classroom, a counselor’s office, a laundry and 4 shower rooms. 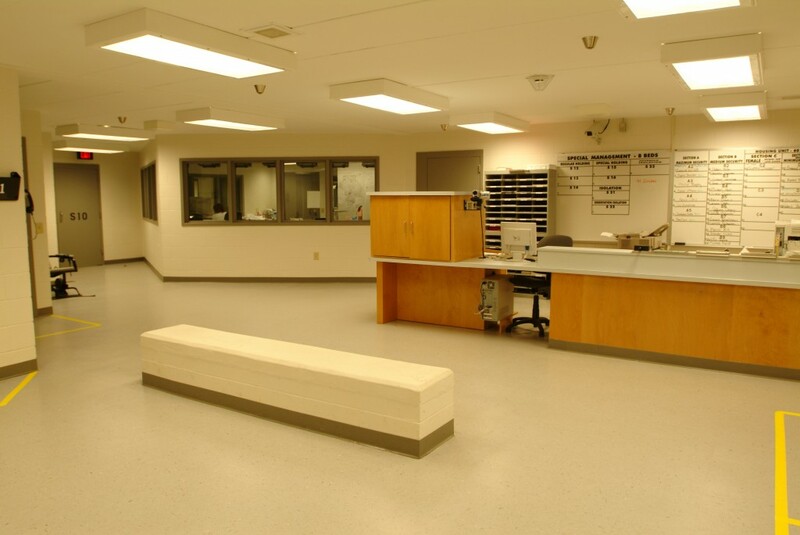 This project was an addition to the existing facility. 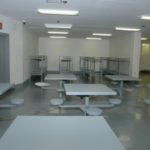 Other features include electronic locking controls, a duress system, two-way communication to the cells, video surveillance, a smoke evacuation system and a dry pre-action fire sprinkler system. 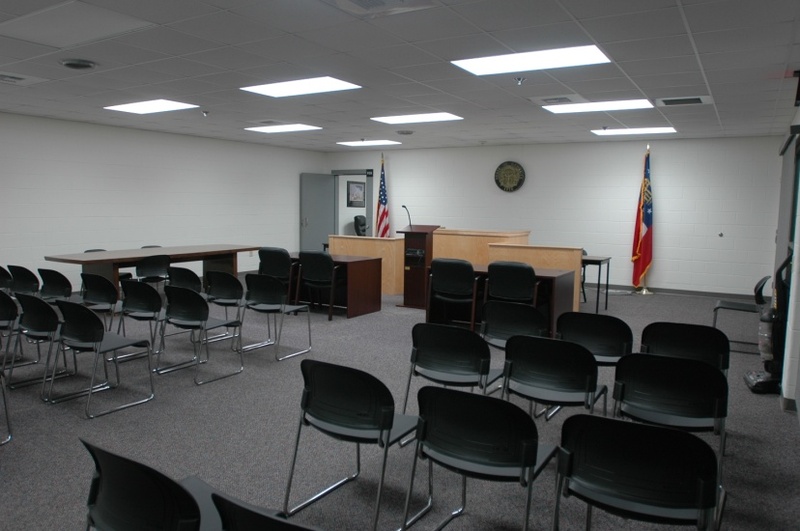 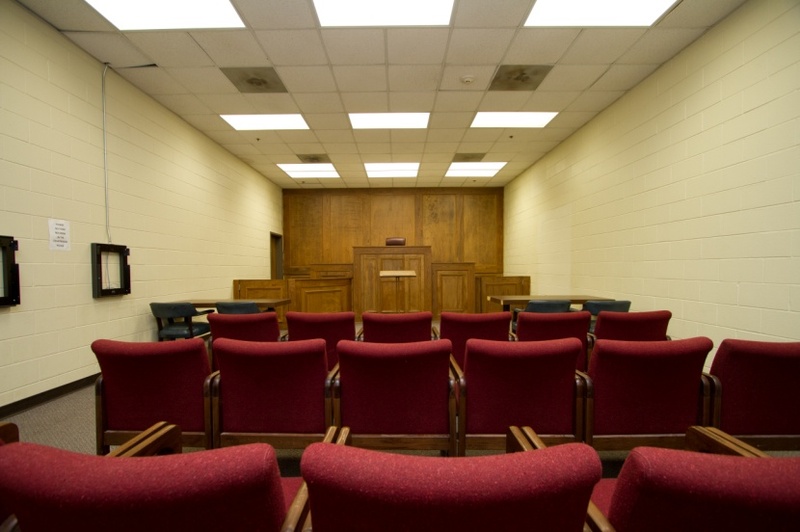 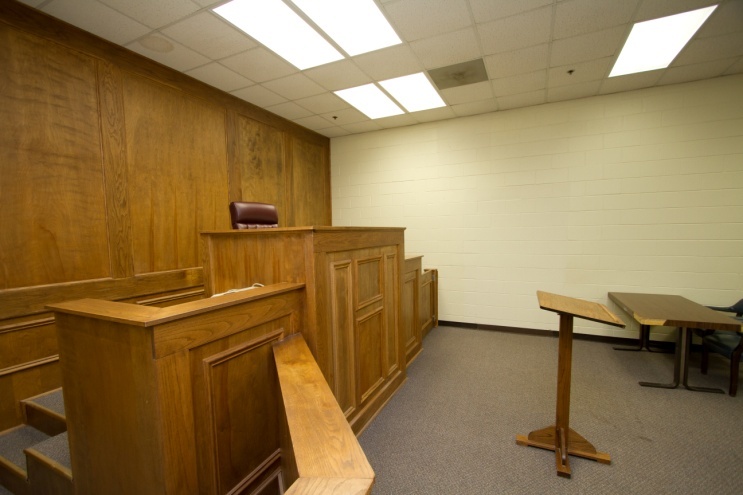 McCall & Associates, Inc. recently completed a project with Peach County to renovate and expnd the Peach County Jail. 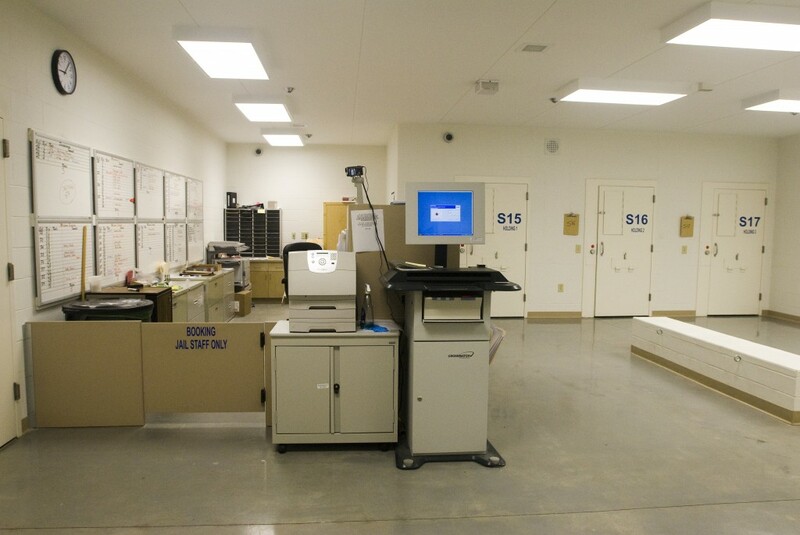 The jail features state-of-the-art technology including video arraignment capabilities, non-contact video visitation facilities, and a new computer-controlled security, monitoring and locking system. 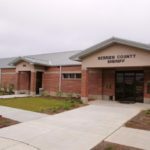 The facility is pre-planned for expansion to accommodate this county’s growing needs.